SteriFix plants inactivate, sterilise and disinfect wastewater. The plants are used for the treatment of wastewater containing infectious or genetically modified materials. 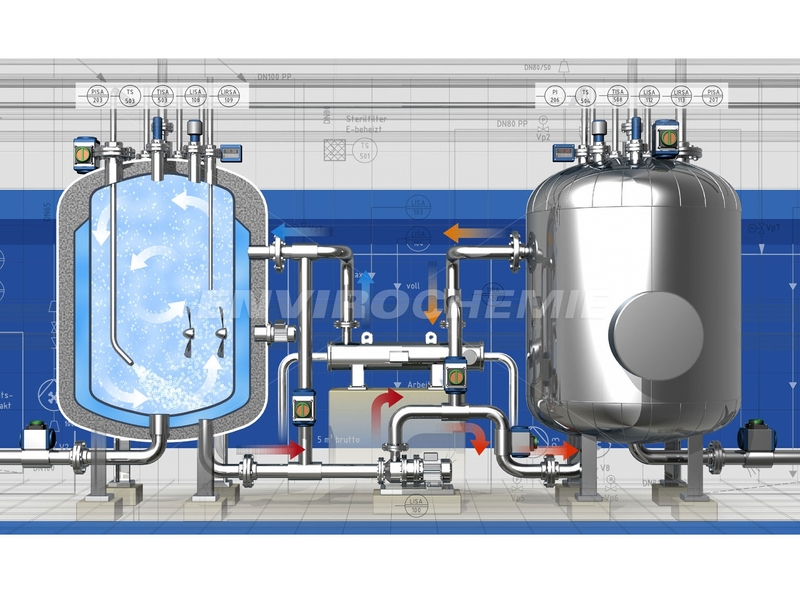 Typical applications for the wastewater sterilisation plants can for example be found in the pharmaceutical industry, research institutes (security areas with levels S2, S3, S4) or quarantine areas in hospitals. 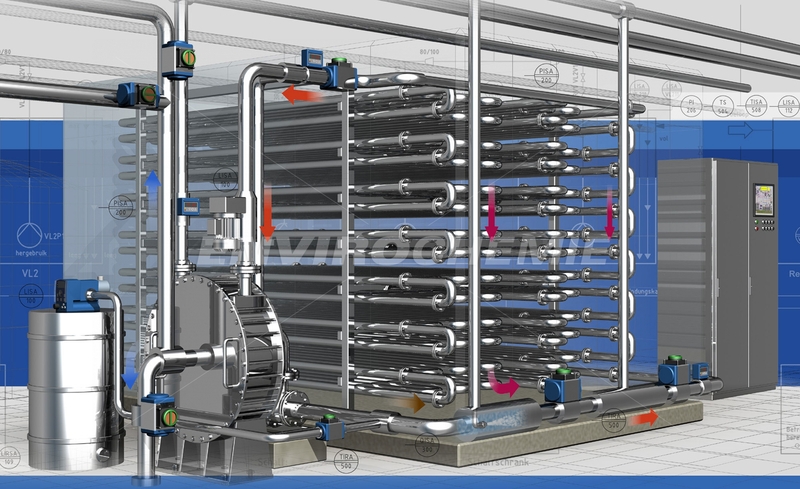 We provide versions of the thermal wastewater inactivation plants for both batch processing and continuous operation.